This selection of cabinet loudspeakers is aimed at environments from offices to offshore accommodation. 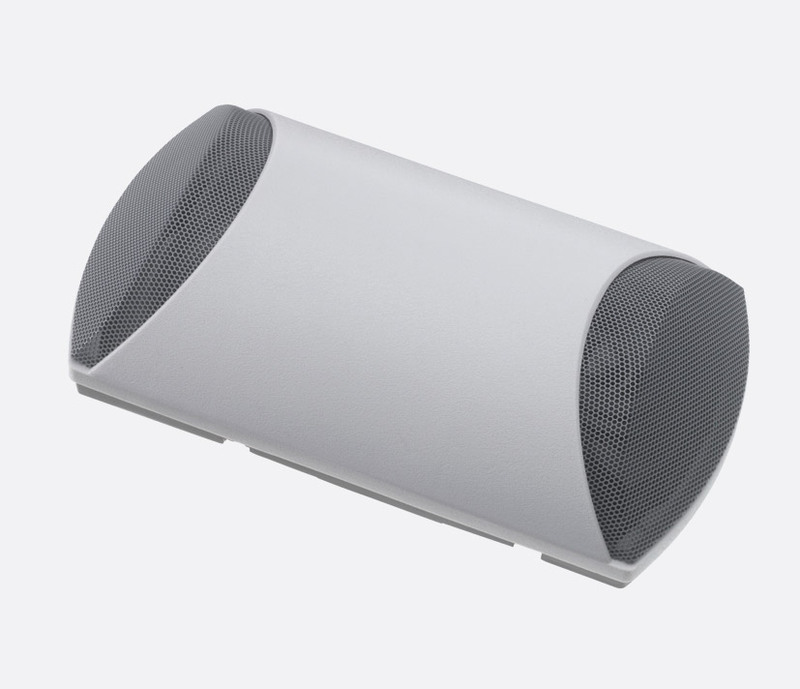 The CP-6(T) is a 6 watt, internal, cabinet loudspeaker with a maximum sound pressure level of 94dB(A), suitable for installations such as offices, hotels and cruise liners. 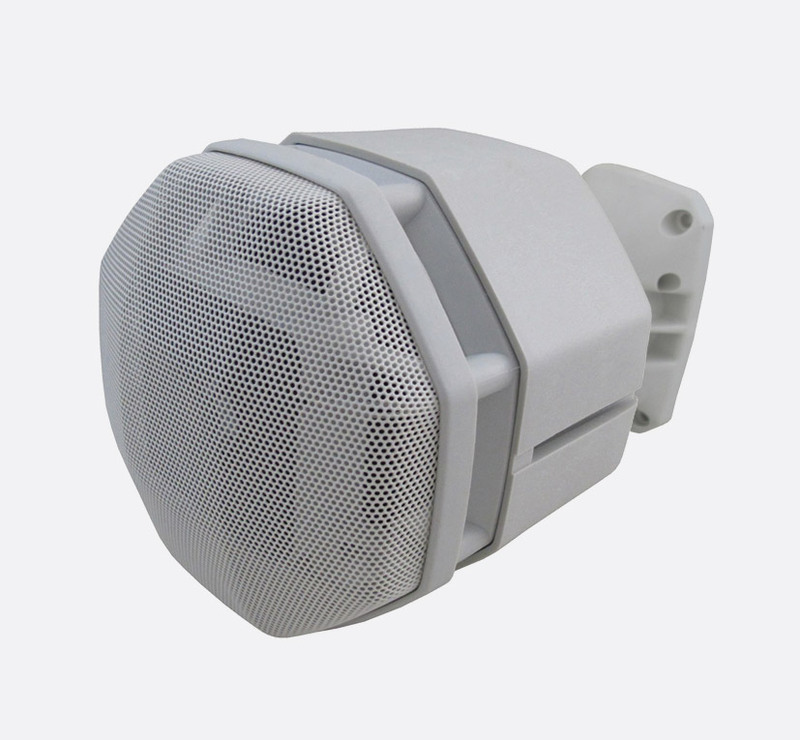 With a frequency response of 170Hz to 20kHz and dispersion angle of 130 degrees at 1kHz, this lightweight loudspeaker mounts directly onto a wall or bulkhead by means of three 5mm fixing holes. Cable termination is by screw terminals. The DNH CP-6(T) is Bureau Veritas approved for marine installations. 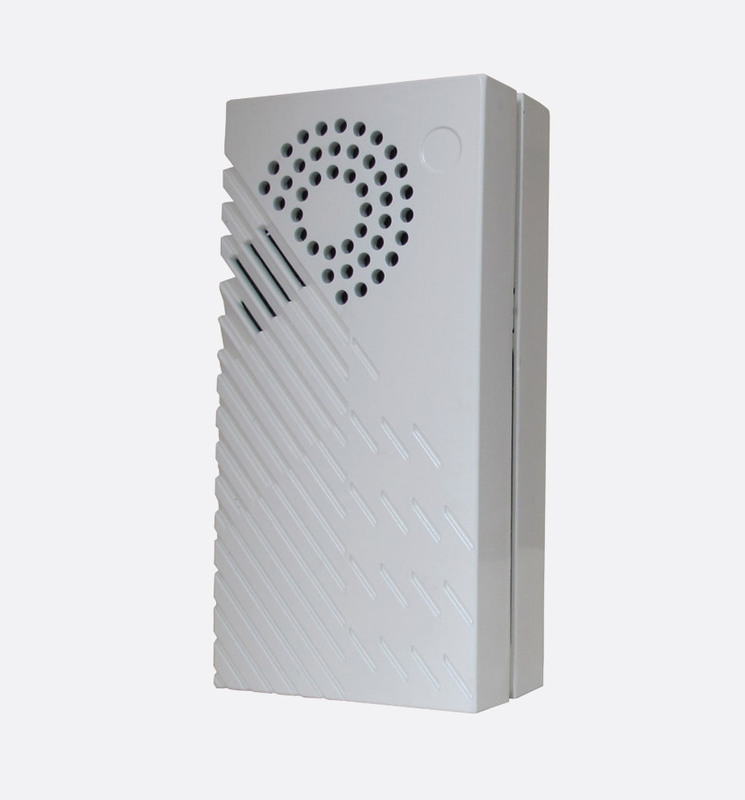 The DNH CP-66(T) is a 6 watt, internal, bi-directional, cabinet loudspeaker with a maximum sound pressure level of 94dB(A), suitable for installations such as offices, hotels and cruise liners. 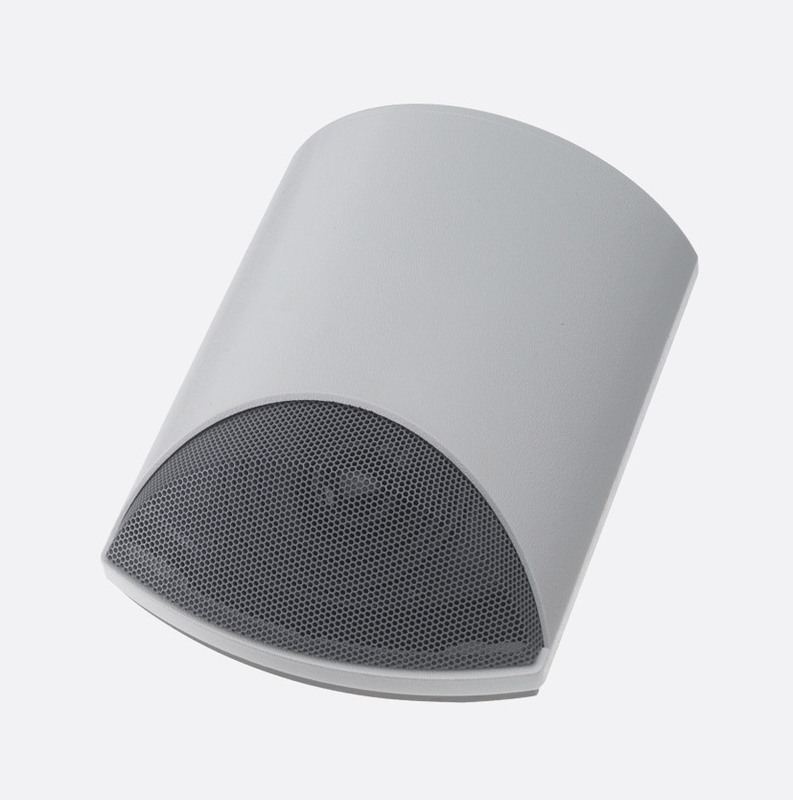 With a frequency response of 140Hz to 20KHz and dispersion angle of 140 degrees at1kHz, this lightweight loudspeaker mounts directly onto a wall or bulkhead by means of four 5mm fixing holes. Cable termination is by screw terminals. The DNH CP-66(T) is Bureau Veritas approved for marine installations. The PROSOUND-300L(T) is a 30 watt, IP54, weatherproof, projector loudspeaker with a maximum sound pressure level of 100dB(A), suitable for installations such as warehouses, shopping malls and car showrooms. The PROSOUND-300L(T) has dual loudspeaker elements, one for low frequencies and the other for high frequencies that together 'produce excellent music and voice reproduction'. 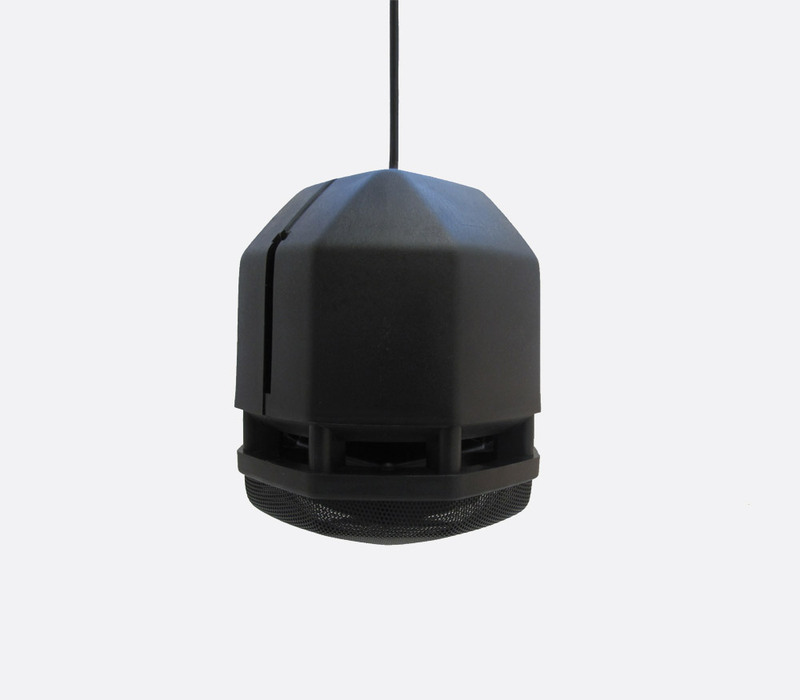 With a frequency response of 125Hz to 20kHz and a dispersion angle of 120 degrees at 1kHz, this wide frequency range loudspeaker is supplied with 2 metres of cable for suspending the loudspeaker as a pendant. The PROSOUND-300L(T) can also be wall mounted with the addition of an optional bracket. 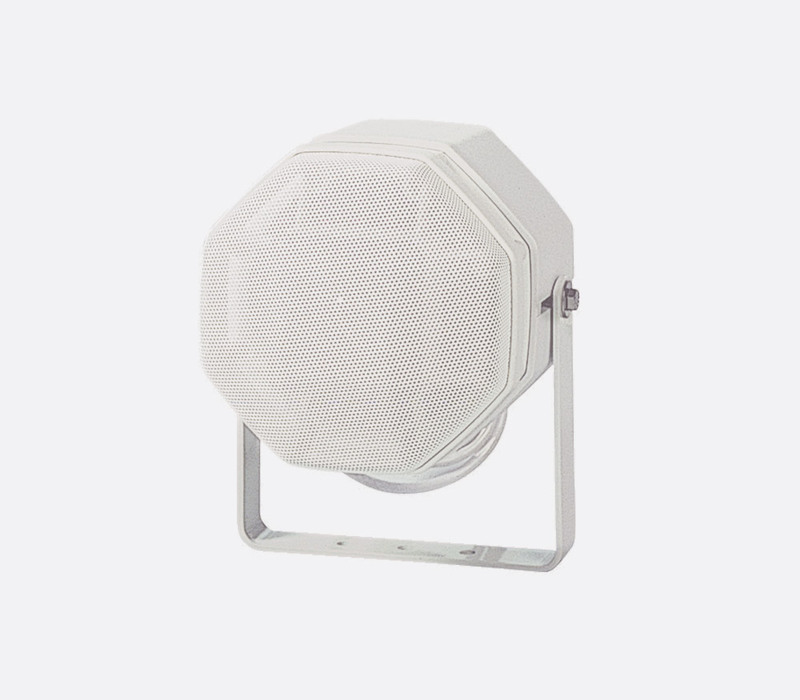 The SAFE-m6(T) is a 6 watt, IP56, weatherproof, cabinet loudspeaker with a maximum sound pressure level of 97dB(A), suitable for installations such as offshore accommodation safe areas, shopping malls and car parks. With a frequency response of 160Hz to 20kHz, and dispersion angle of 165 degrees at 1kHz, this robust loudspeaker features dual M20 gland entries, a large termination chamber for ease of installation and mounts directly onto a wall or bulkhead by means of four 4mm fixing holes. Cable termination is by screw terminals. Power: 6w rated, 10w max. 6w rated, 10w max. 30w rated, 50w max. 6w rated, 10w max.